This week sees the start of Backcare awareness week from the 11th-15th October 2010. The charity aims to reduce the impact of back pain on society and this week is to raise awareness of the issues surrounding back pain. Last year the campaign was called the "big bag amnesty" which encouraged people to carry smaller, lighter bags. This year the campaign is "beyond the box" If you suffer from back pain then take a look at their site http://www.backcare.org.uk for up to date information. 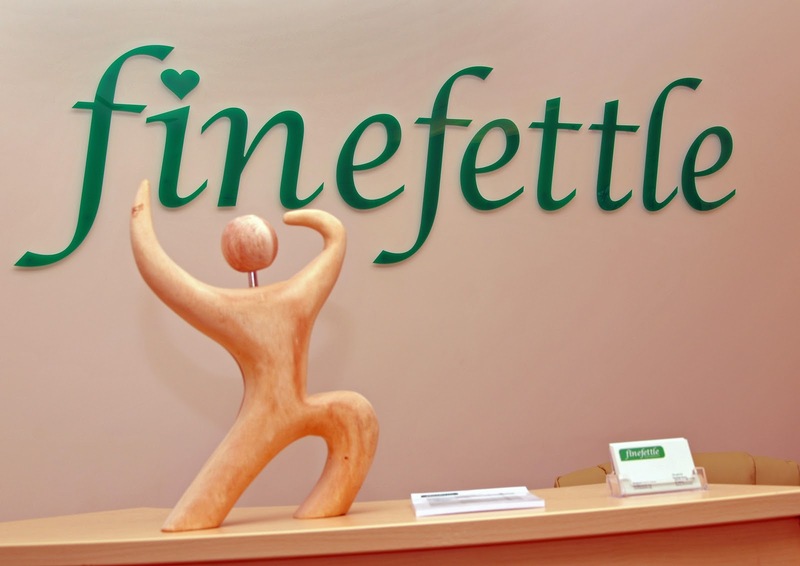 Here at Fine Fettle we have many practitioners who are trained to deal with back pain. The most obvious are the Osteopaths and the Sports Therapists. Some of the other therapies we have that you may not have considered are Acupuncture, Massage, Hypnotherapy, Biomechanical Assessment, Pilates Alexander Technique and Personal Training. 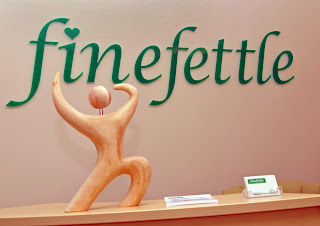 TEAM FINE FETTLE ON FINE FORM! !